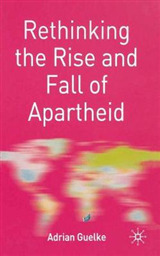 Human rights advocacy in the West is changing. Before the turn of the century, access to goods such as food, housing, and health care-while essential to human survival-were deemed outside of the human rights sphere. Traditional human rights institutions focused on rights in the political arena that could be defended through legal systems. 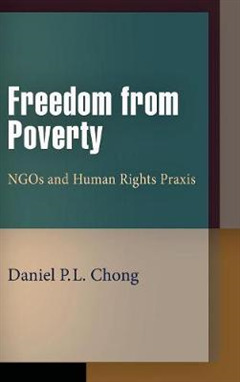 In Freedom from Poverty, Daniel P. L. Chong examines how today's nongovernmental organizations are modifying human rights practices and reshaping the political landscape by taking up the cause of subsistence rights. 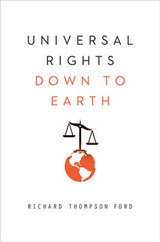 This book outlines how three types of NGOs-human rights, social justice, and humanitarian organizations-are breaking down barriers by incorporating access to economic and social goods into national laws and advancing subsistence rights through nonjuridical means. These NGOs are using rights not only as legal instruments but as moral and rhetorical implements to build social movements, shape political culture, and guide development work. 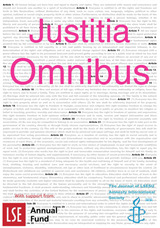 Rights language is now invoked in churches, political campaigns, rock concerts, and organizational mission statements. 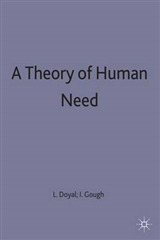 Chong presents a social theory of human rights to provide a framework for understanding these changes and defending the legitimacy of these rights. Freedom from Poverty analyzes new trends in the evolution of human rights by combining constructivist and postpositivist legal approaches. 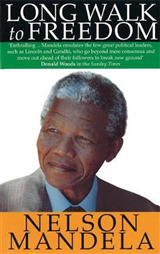 This book provides valuable concepts to human rights practitioners, political scientists, antipoverty advocates, and leaders who are serious about ending widespread privation and disease.